Microsoft makes it simple to add a printer in Windows 10. To learn how to add a printer, you just need to know whether it is a local printer, which is connected to your laptop or desktop with a cable, or a printer that is on your network (that you connect to via Wi-Fi) as the steps differ. As soon as you're done, you can get started printing. Since Windows 10 supports most printers, you probably won't need to install special software for your device. A network printer is one that you connect to via your local network, such as Bluetooth or WiFi. Before you begin trying to connect to your printer, make sure it is turned on and connected to the network. You might need permission from an administrator to install a shared printer, such as one on your company's intranet. Click Add Printer or Scanner. Wait while Windows 10 searches for nearby printers. Select the name of the printer you want to add, then follow the on-screen instructions to install the printer onto your computer. If the printer you want to use doesn't appear in the list of available printers, click The printer that I want isn't listed. The Add Printer dialog box will open. Choose the option that corresponds with your printer and click Next. Follow the on-screen instructions to install your printer. When you set up a new local printer, you need to connect the power cord as well as a USB cord, with which you connect it to your computer. Doing so will often set up the device automatically. If prompted, you will need to download and install the printer software and driver. Then you can add it to your computer. Type printers into the Windows Search box. Click on Printers & Scanners under System Settings in the search results list. The Printers & Scanners window will open. Click Add printers or scanners. Wait while Windows 10 searches for nearby printers. Click on the name of the printer you want to add. Follow the on-screen instructions to install the printer onto your computer. 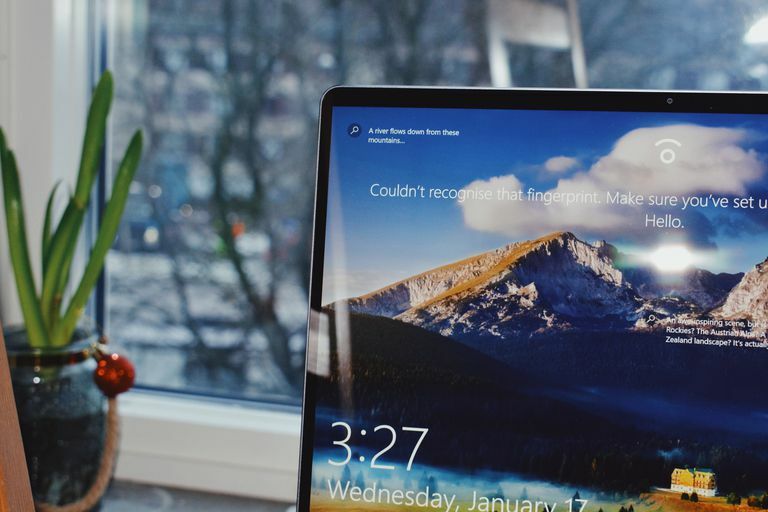 If Windows 10 is unable to recognize a printer connected by a USB cord, troubleshooting can help you discover and resolve the issue. Connect the USB cable directly to the computer. Using a hub or docking station could prevent a solid connection. After the computer is completely rebooted, log back into Windows then turn on the printer. Attempt to install the printer. If Windows still does not recognize the printer, continue troubleshooting. Reconnect the cable, ensuring that it is securely connected to both devices. Plug the USB cord into a different USB port on the computer. If Windows still does not recognize the printer, try using a different USB cable, as a damaged cord will prevent you from securely connecting the printer to your computer.